Our Sound Bites e-newsletter started back in the year 2008 and is loaded with practical nutrition tips, articles, videos and recipes for health success by our Calgary nutritionist team. This free weekly newsletter is written by our team of Registered Dietitians so you can be sure to get the credible sound bites you need for everyday healthy living. 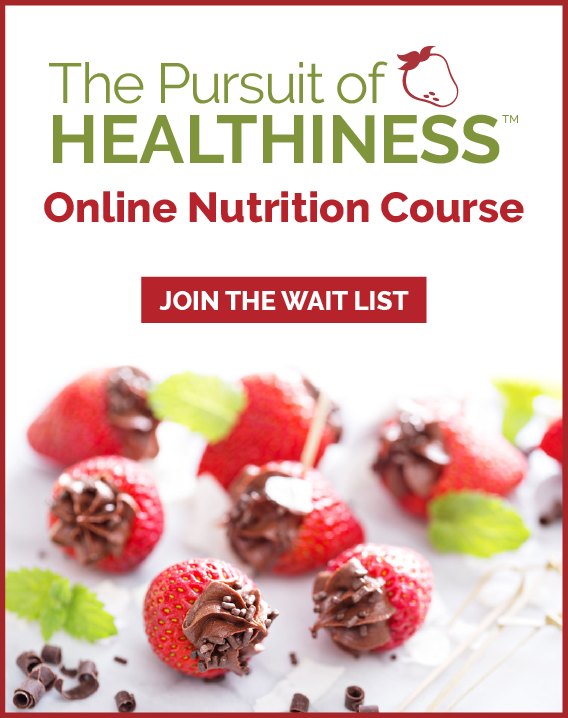 Join us and find out why thousands of people get our nutrition newsletter delivered to their inbox each week. As a special BONUS, receive a FREE copy of our popular resource 51 Healthy Snack Attacks.